Nashville Food Project's reach goes beyond just cooking and distributing meals to serve vulnerable members of the Nashville community. Through the years, the group has expanded its scope to address culinary and educational education as well as establishing neighborhood gardens to encourage self-sufficiency. The campaign has passed the $4 million mark, and more importantly, construction has been completed. The staff has moved in ,and meals are now being cooked at the new facility. 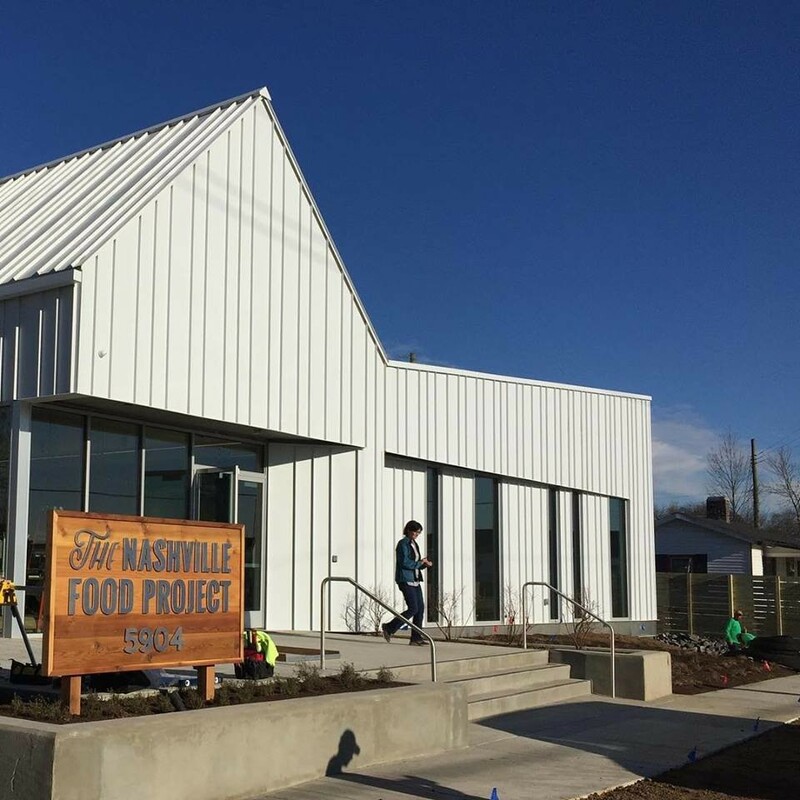 While the Nashville Food Project still welcomes donations to the campaign at the Longer Table website, now is the time to celebrate, and you’re invited. On Sunday, Jan. 27, there will be an official building dedication from 2-4 p.m. at a free family-friendly afternoon of food, facility tours and celebration. If you’d like to join in the joyous occasion, let them know you're coming by sending an RSVP at the event website.